Rust: it did for the Lancia Beta and it has consigned many a motor to an early grave. Today, car makers claim they’ve got it under control with better pre-production treatments, more use of aluminium, plastics and composites, and smarter design but, even so, it appears it hasn’t quite been banished. In 2013, of the 27,285,855 Class 4 vehicles (cars and light vehicles up to 3000kg) that had an MOT test, 1,393,721, or 5.11%, failed on corrosionrelated issues either of components, component mountings or the vehicle structure itself. With numbers like these, it’s no surprise people have a view about rust. For this story, I posted my own experience of owning a rusty Vauxhall Zafira on the Pistonheads forum. It triggered a wave of rustrelated anecdotes and observations (see below). Recently in Autocar, James Ruppert shared the story of reader Nick Williams and his 2008-registered Honda Accord 2.4 auto, which had a rusting sunroof. Thankfully, Honda replaced the car’s sunroof without quibble. However, just as rust has a habit of spreading, so did Ruppert’s assertion, in his report, that despite car makers making huge strides in fighting tin worm, it has never entirely gone away. Evidence supporting his claim arrived at the Autocar offices almost immediately. Michael Ward, a Bradford-based independent motor engineer who spends his days doing pre-purchase vehicle examinations for customers or for people in disputes with sellers, provided the most compelling. 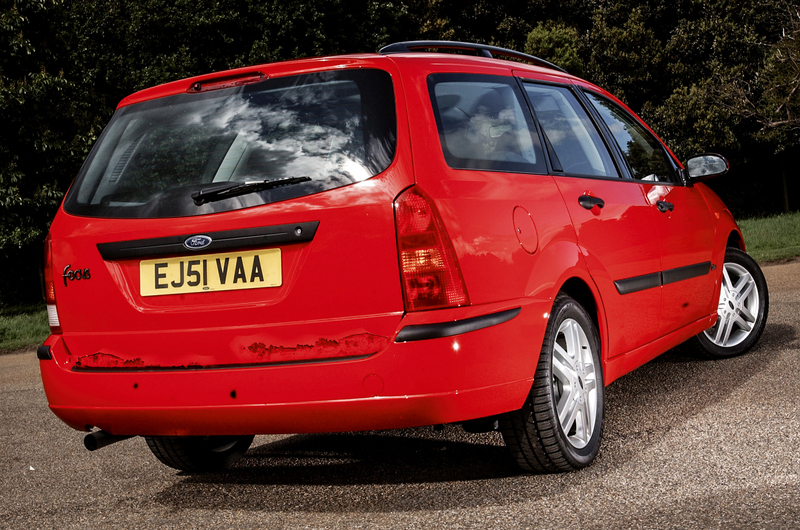 Britain's biggest-selling family hatchback gets a mid-life refresh, but can the Ford Focus hold off the likes of the Volkswagen Golf and the Seat Leon? I then contacted Ward, partly to hear more about his rusty Zafira but, really, to establish his credibility. He seemed a plausible witness. Motor engineer James Carswell of Scotia Vehicle Inspections, based in Greenock, claims to have seen plenty of rusty cars in 56 years of poking around the things. One of his standout memories, however, is not of corroded Crestas or rusty Rovers from way back, but flaky Focuses from just four years ago and, more recently, dodgy Dacia Dusters. 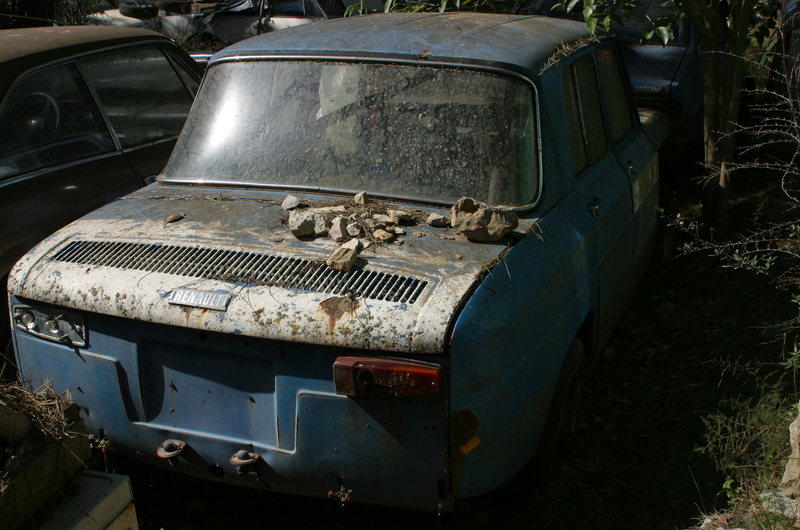 More recently, in the past year, Carswell claims to have inspected four Dacia Dusters rusting at their seams, and behind the sills and headlights. 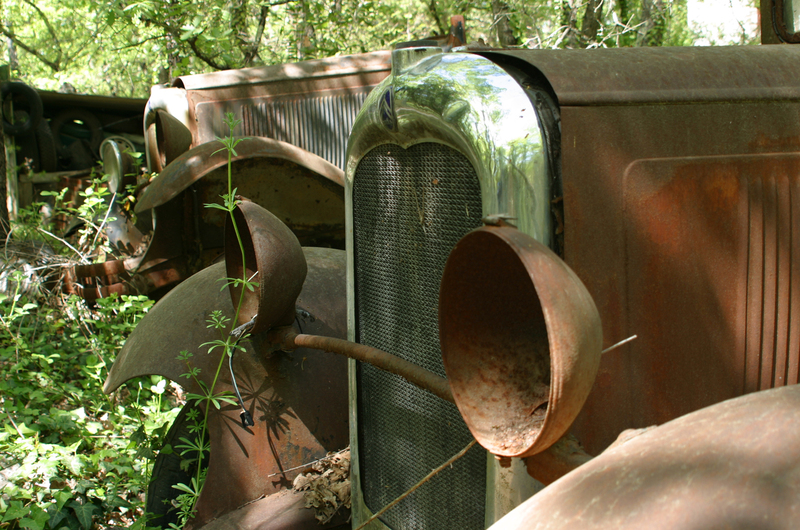 Whether your car is rusty or not, that’s probably one thing we can all agree on. We posted a tale of a rusty used car on Pistonheads recently. Here are just a few of the responses that it attracted. Dr Martin Strangwood — senior lecturer at the School of Metallurgy and Materials, University of Birmingham — on anti-corrosion protection. “A lot of today’s high-grade steels are pre-galvanised to provide anti-corrosion protection, and their edges coated and protected after cutting. Bodies that are made from steels that have not been pre-galvanised will be hot-dipped to galvanise them thoroughly. A polymer coating might then be applied before painting. This trend towards more complete protection dates from the Lancia Beta, which was only partially protected from rust. “In general, the level of corrosion protection will be influenced by how much coating is applied, and how well. Today, coatings and the metals they’re applied to are developed together, so you can coat the metal thoroughly and evenly before it has been formed. My wife's Golf Mark 4 had rotten front wings....apparently because the wheel liners rub through the galvanise coating and then the sponge behind the liner holds constant damp resulting in crumbling wheel arches on both sides. I wont lie, I was shocked. This is apparently a known and common problem on this model, VW authorised an inspection, but because the car had had specialist rather than main dealer servicing over its latter years refused to replace the wings, this despite the fact that all servicing was to schedule and using genuine VW parts. I don't expect to have rust issues these days whatever the age of the car....especially from VW, and therefore I will never buy a VW again....having had so many over the years in our extended family. it has already cost them thousands of pounds more than it would have cost them to just put two wings on the car in lost business, some 9 car purchases and counting... Very short sighted! VW should think twice before taking this superior stance over substandard design, satisfied customers mainly keep quiet....unhappy customers tell everyone! Maybe take it to another VW dealer? My 2001 Ford Focus is riddled with rust, started at the rear wheel arches. Went to Ford years ago about it when it was well within the paint warranty. I got the exact opposite treatment to in the story. Ford dealer gave me the runaround, but eventually they sent me to another dealer (over an hours drive away) to get it looked at. They said the car must have been in an accident as Fords don't rust! Totally obnoxious manners from them and I needed to clean my car with the marks they left on it. Went to a bodyshop to see about getting it sorted myself. They told me where the rust is before even seeing it as it happens so often. Wheel arch liner holds the moisture and finds the weak spots. I've seen multiple Focuses with the same rust patterns. 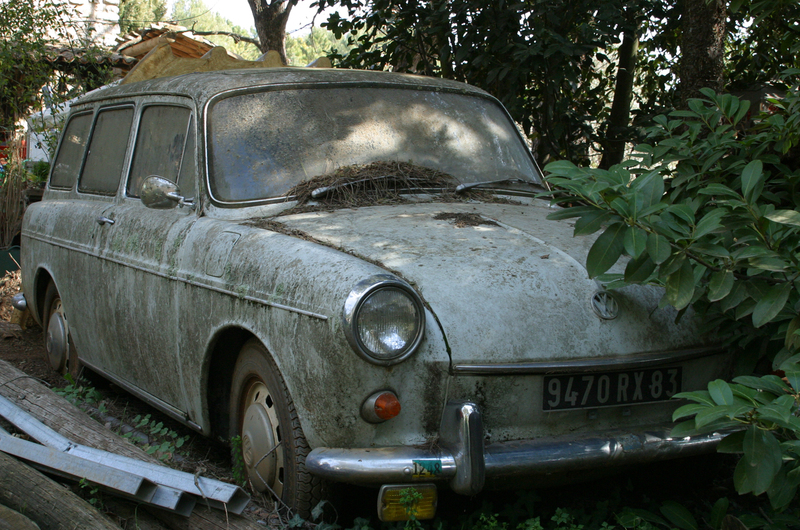 Not been able to sell my car as it has no value with the rust. I have owned a number of Rovers and MG's and Austins from 1983 onwards, NONE of them suffered from Rust, our neighbour has imported his old HSV from Australia, never driven it in 7 years, and still not a jot of rust, yet another of our neighbours 5 year old CR-V and Fiesta from 2000, are riddled, and they do not misuse their cars and clean them more frequently than we do. Love the picture of the Renault 8/10. Learned to drive on one of those. Now THAT was a rust bucket. So was an X300 Jag I had. I think we'd all be running around in old Jags if they'd conquered their rust problem. And the last aluminium one I drove wobbled like a jelly. Another interesting article, keep it up Autocar. I had a 2002 civic and the rear arches were just beginning to rust. The problem was sand and dirt had collected on the lip inside the arch which had held the water. The previous owner (my grandmother) had never noticed. It was easy to clean out, then, as the car was worth £1500 at most, I made sure it was totally dry and applied some Vaseline to keep the water at bay. I cleaned it up every few months and reapplied the Vaseline and in the 18 months I had the car it didn't get any worse. I'd always be cautious about buying a car that had spent a lot of time in Scotland - they use a lot more salt on the roads (for obvious reasons) and it's noticeable whenever I drive up north how much rustier the cars are. But the worst vehicle for rust has to be the Mercedes Sprinter van, they seem to corrode if you so much as look at them. Agree about the Sprinter, I saw a current shape one the other day... think it was about a 10 plate? which had rust spots all over it. It looked like it had sat in a lake for 30 years! Yes it had probably been neglected but still it was quite bad for such a recent vehicle. My Shogun Pinin is going rusty around the front wheelarch and the edge of the door, and the bonnet slam panel above the headlights. 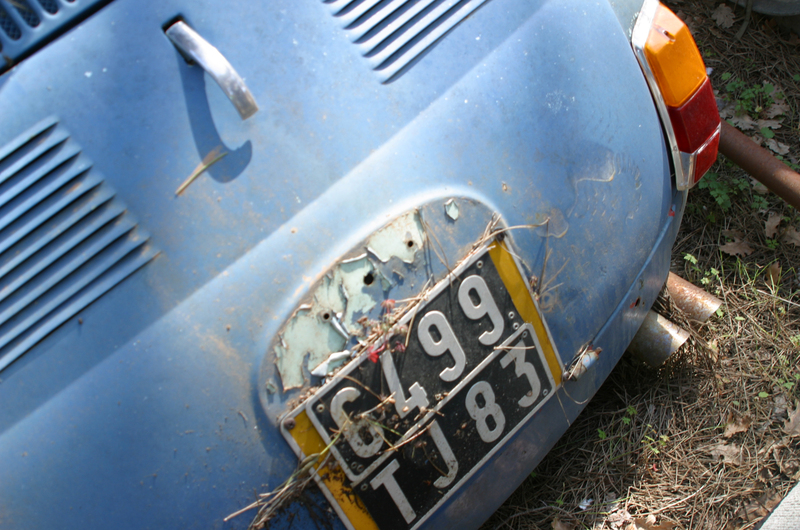 Which is disappointing for an 05 plate but I understand they are quite bad for rusting as they were built in Italy not Japan. I still like it though :) and it's not half as bad as the Metros I had when I was younger! i was expecting the metallurgist's view to be a bit more along the lines of "rusting is exactly what steel does if you don't keep it separated from oxygen, people always ignore the underside of their car until there's a visibly bad problem". also, whenever people start talking about emissions i always end up talking about how cars should have a designed lifespan of 30 years instead of 15 - or ideally be infinately repairable like how land rover defenders appear to be - and that they should make the mounts to let you put a newer better engine into an older car. but that's a different subject. This article is trying to find problems where there aren't really any. 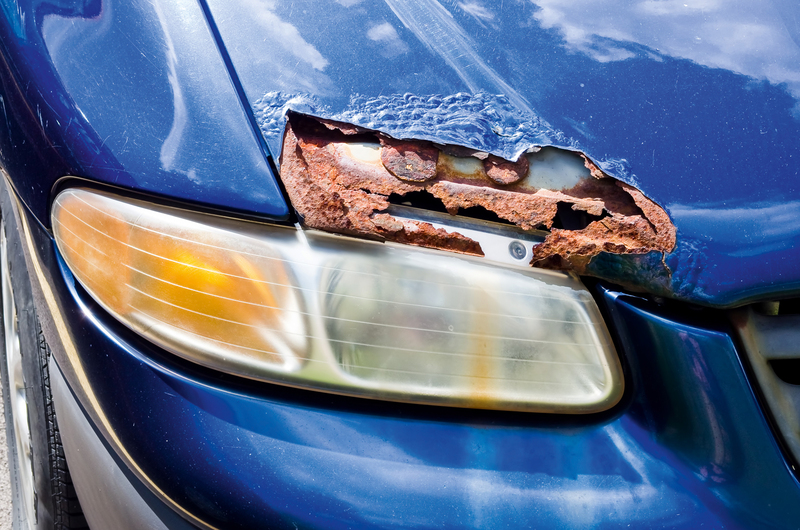 Firstly, cars are not rusting badly within the first 2-6 or so years of ownership like they used to. Secondly, with the rise of finance and general consumerism, new cars are not kept as long as they were - why would makers spend more to keep 2nd/3rd+ hand car buyers happy? Quote "with the rise of finance and general consumerism, new cars are not kept as long as they were - why would makers spend more to keep 2nd/3rd+ hand car buyers happy?" Clearly you haven't thought this through K12479..... firstly, there are many people who cant afford new cars (PCP or not), also what do you do with 4 year old + cars then...scrap them? PCP's just don't work at an economical level unless the residual value holds up....and for that to happen there needs to be a healthy demand for the used product. Lastly this is where the money is for manufacturers....selling all the parts needed to keep them on the road. New cars hopefully don't need too many replacement parts! So for all these reasons, this is why Manufacturers should keep buyers of second/third hand cars happy.